Brenda Waite is a performance practitioner, teacher and movement director based in Bristol. 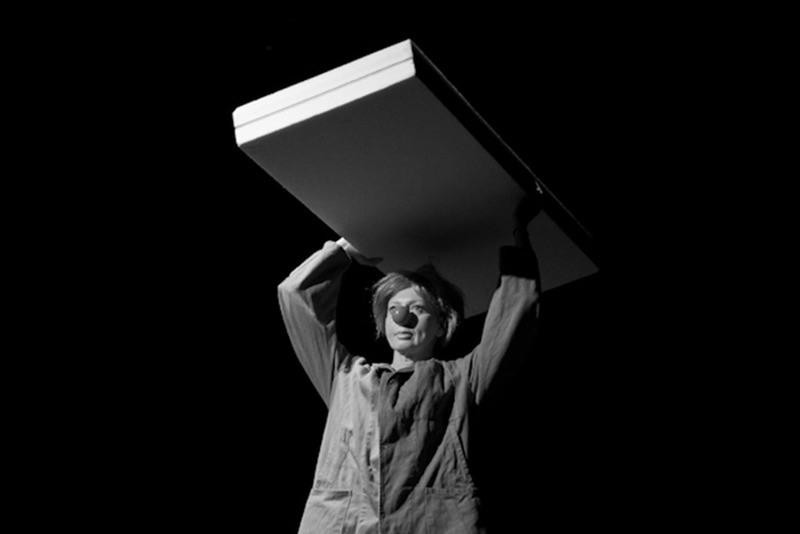 With a background in physical theatre, clown and new dance techniques her interest is in the expressive potential of the body in performance. She has worked professionally in Europe and Australia for over 20 years, creating and performing works for theatres, festivals and public spaces. Improvisation is central to her practise and she has facilitated since 1998 the Flummery Room, a space for performance improvisation practise and artistic exchange.